People have been asking for these for a while now, and there has been a lot of chit chat going about regarding this product. Now we can finally confirm that the extremely nice Premier Sock Tape is here on our site. The exclusive sock tape comes in numerous variations and colourways, which we will take a closer look at right here. 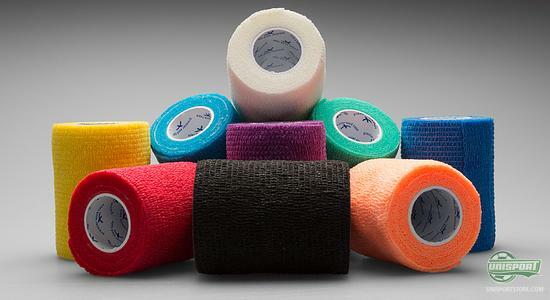 Premier Sock Tape is the preferred sports tape brand in football across the globe, and if we take a look at one of the biggest leagues in the world, the Premier League, 18 of the 20 clubs use PST. This is not coincidental, and neither is it that superstar Gareth Bale will not enter the pitch without his beloved PST. Maybe you have already noted that our two WebTV hosts, Jakob & Joltter, have over the last few weeks, been testing the new sock tape. 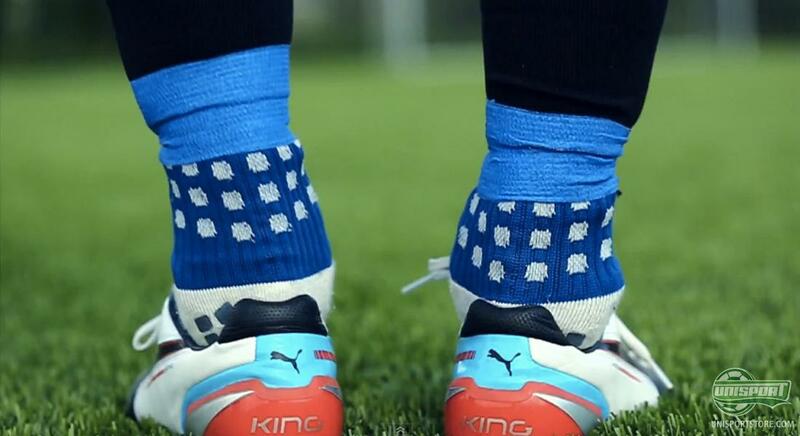 You can see the pictures above, which are taken from Jakob's review of the Puma King and Joltter's review of Trusox, respectively. We will also do a dedicated PST review later on, but until then, we can only say that the first impressions of the PST have been very impressive. 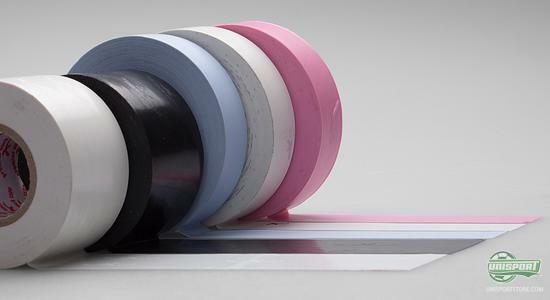 Premier Sock Tape comes, as mentioned, in multiple variations and you can hereby find your personal favourite from the collection. The most common model looks like your ordinary sock tape, as we all know it, but is is much more flexible. 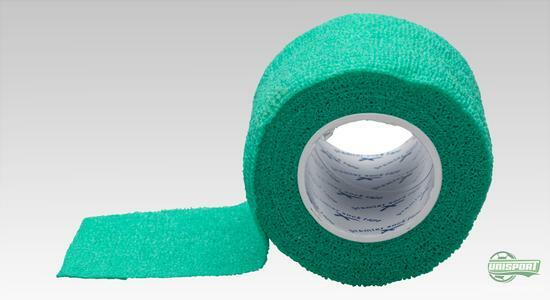 It's called PST Pro ES (Extra Stretch) and is made of a soft polyvinyl chloride (PVC), which makes sure it isn't as restraining and doesn't limit the flow of blood to the active muscles, like regular sock tape has a reputation of doing. This version is also available in a slightly wider version, if you want your socks and shin pads to fit with as few laps around your leg as possible. 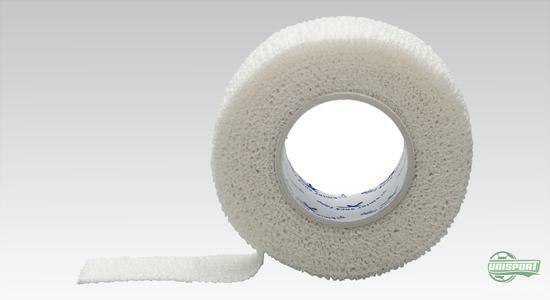 It is 38 mm wide and therefore saves you some effort, when wrapping in your legs. The innovative material is furthermore designed to get even more flexible when it gets hot, which is perfect for a footballer. Now on to something very exciting that we are sure a lot of you have been looking forward to; the Shin Guard Wrap, which can be used in two different ways. You can use it directly on your leg, to keep the shin pad in place, and you don't need to be nervous that it will stick to the hair on your leg, as there is actually no glue on the tape. It is the revolutionising combination of latex that makes it stick together, pretty clever right? In addition, this also makes it reusable. When Gareth Bale enters the pitch, he does so wearing the Shin Guard Wrap in the large version, on his legs. It is wider than the previously mentioned, and therefore needs to go less times round your leg to cover the same area. 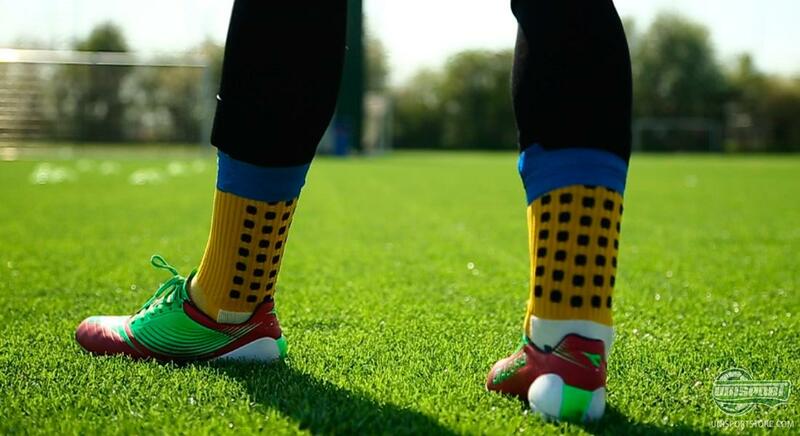 You can use it in the same way as the previously mentioned, right on your leg, but you can also use it in the more classic way on the outside of your sock, under your shin pad. Premier Sock Tape comes in multiple variations, as well as, a long range of different colourways. The reasoning is, that there are certain rules in football, like how your socks have to match the tape; therefore, you should also be able to find a colour that matches your team kit. You can check out the entire selection of Premier Sock Tape right here, and pick out your favourite. 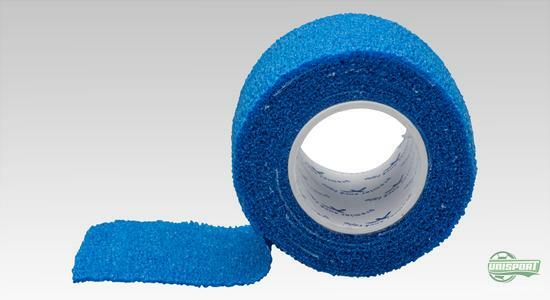 What are your initial thoughts on the new sock tape? If you have any questions, or would like to share your opinion, you can do son in the comment field below and join in on the debate on Twitter and Facebook.